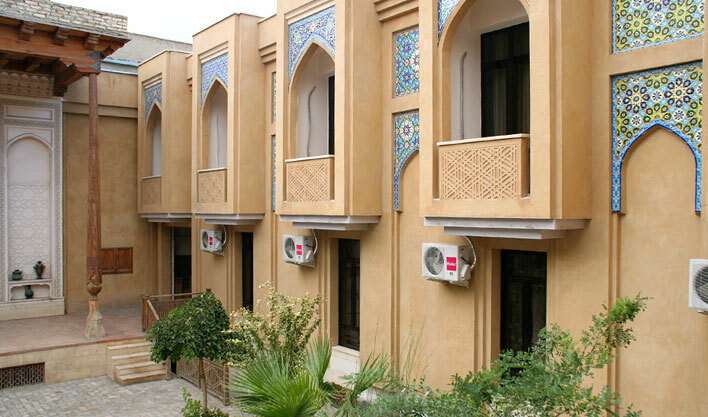 Omar Khayyam, a small cosy hotel full of oriental spirit, represents a type of construction from an old eastern city. 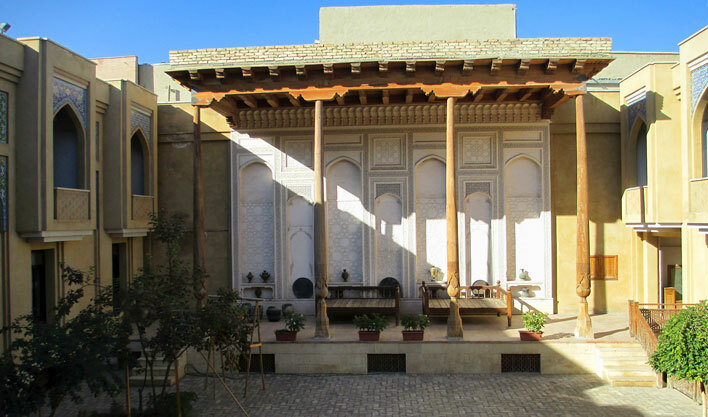 The hotel building is decorated with wooden pillars, which, roofed, form numerous interesting structures. 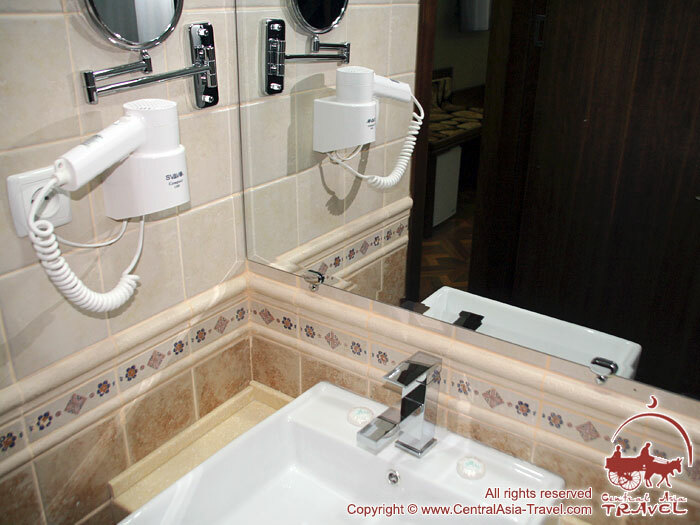 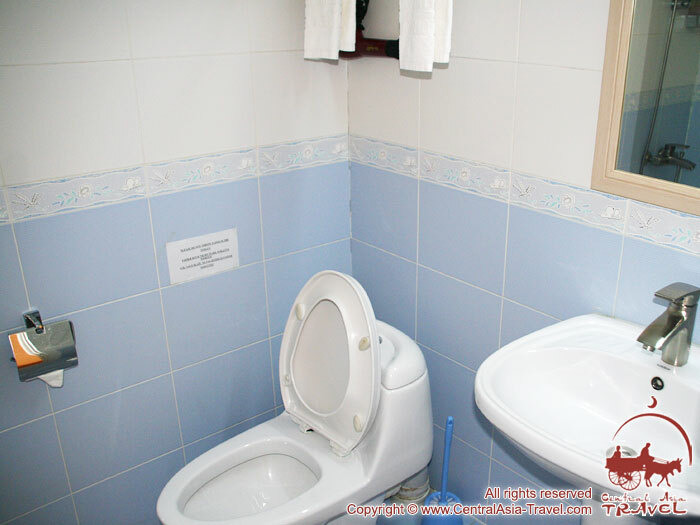 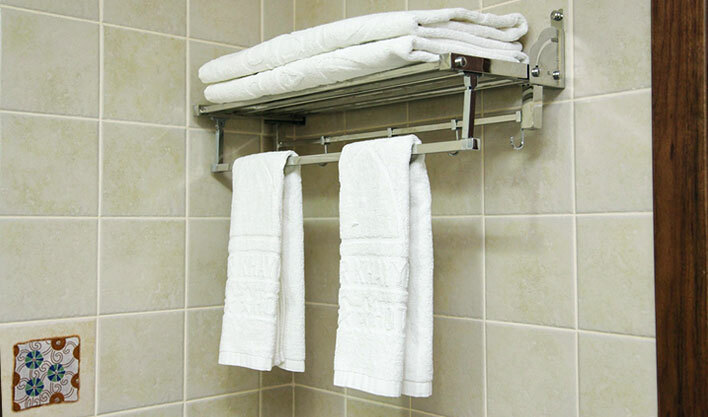 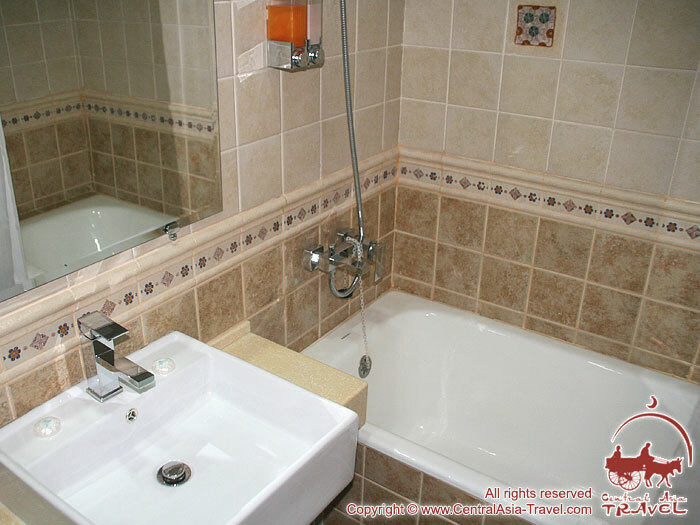 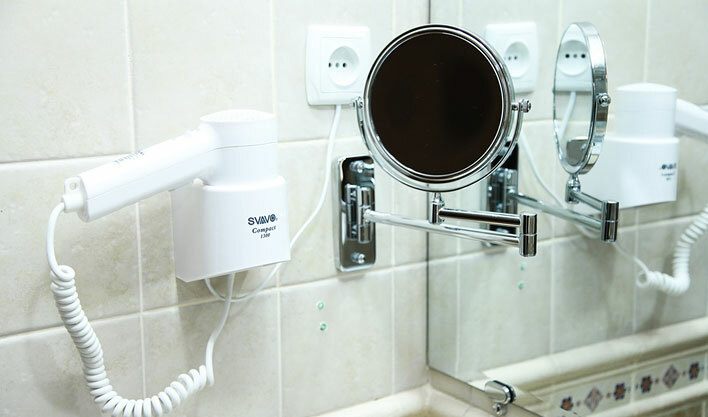 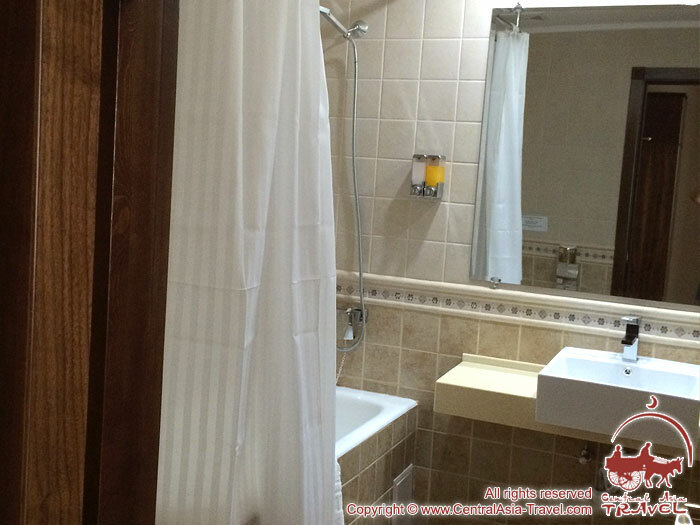 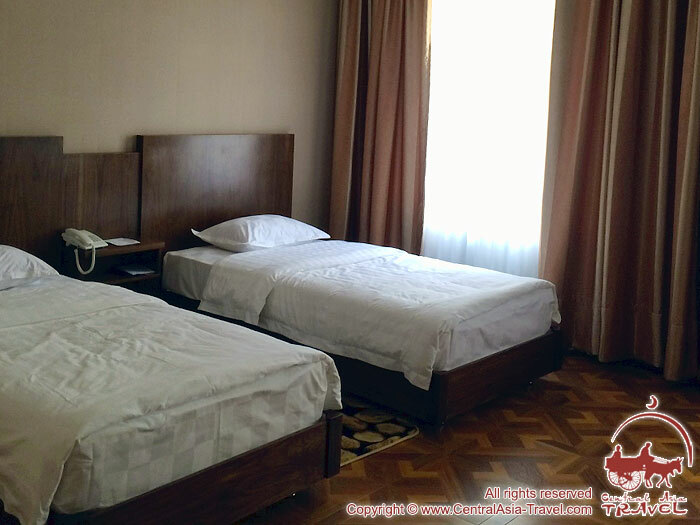 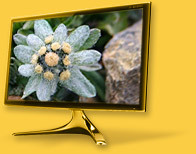 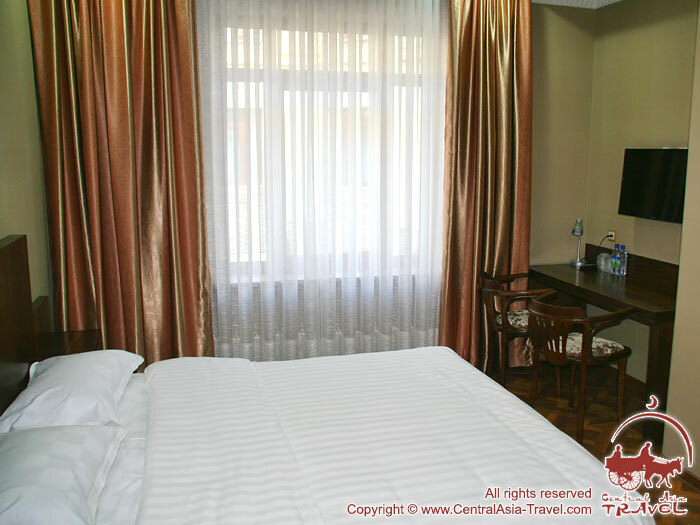 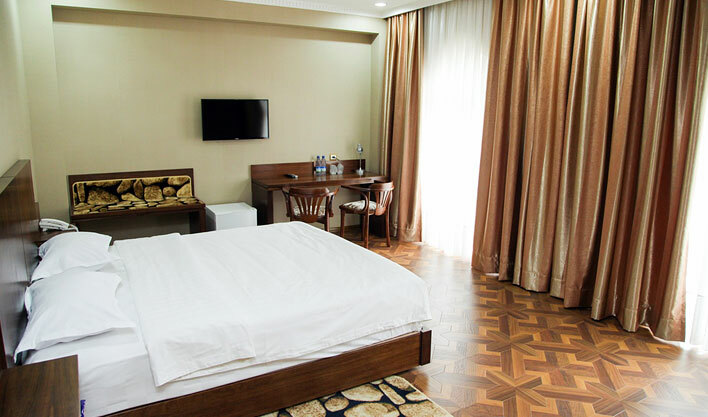 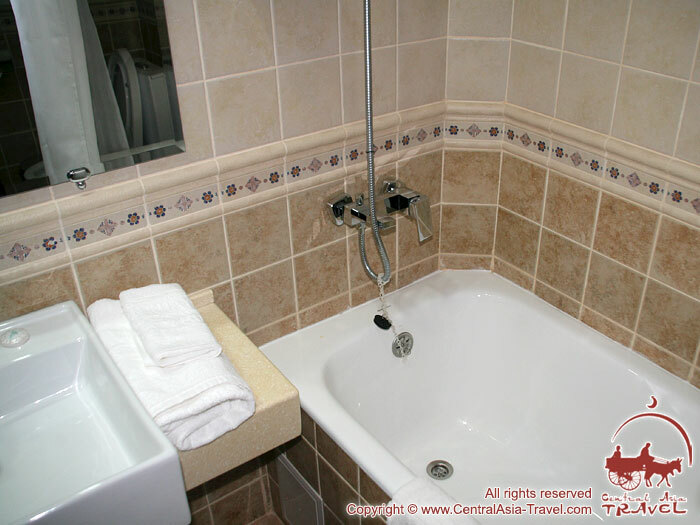 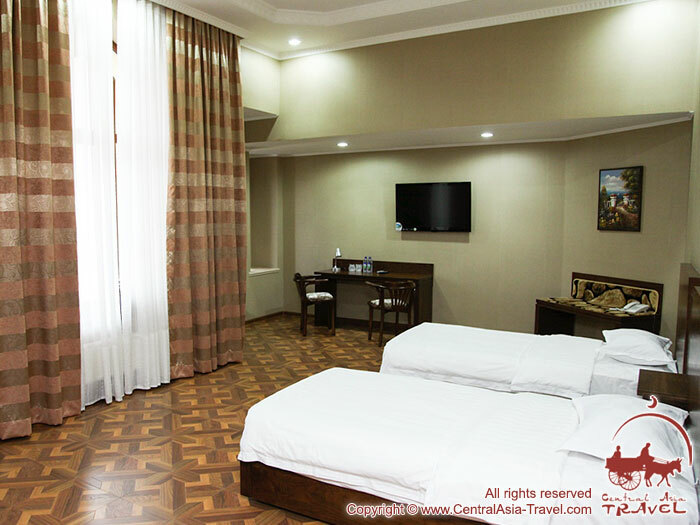 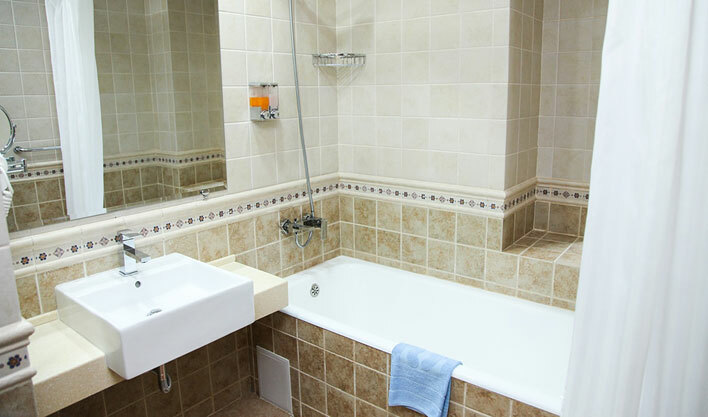 At the same time, unlike rooms in ordinary ancient houses, the hotel rooms are quite spacious and richly decorated. 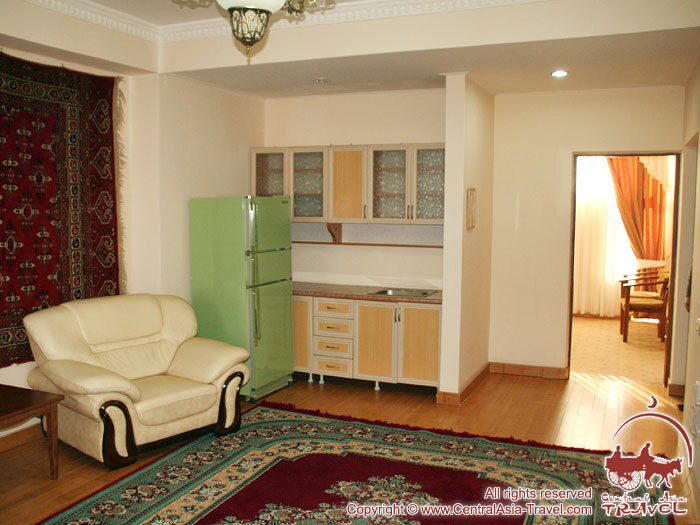 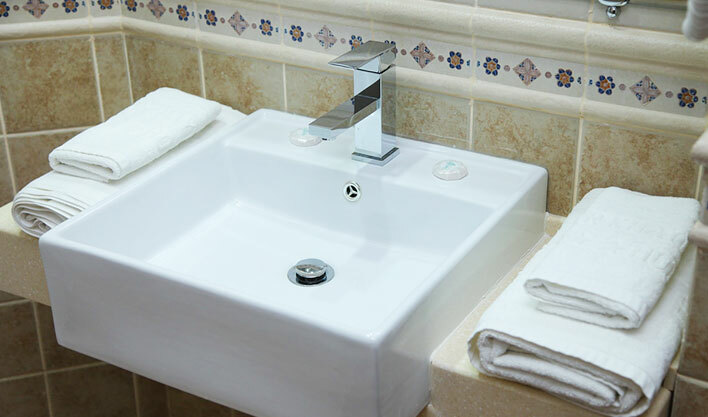 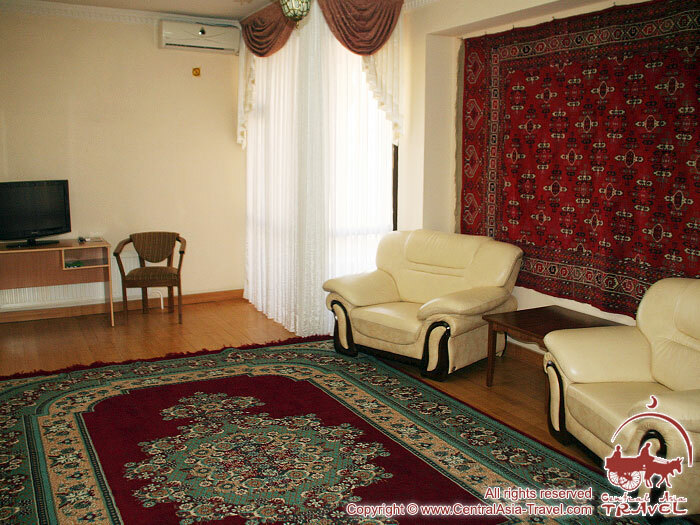 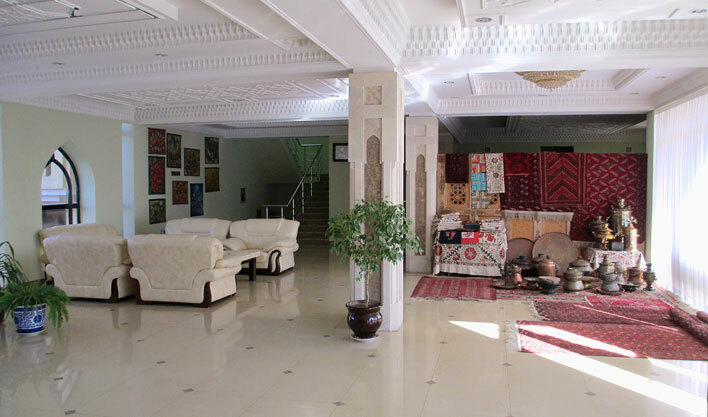 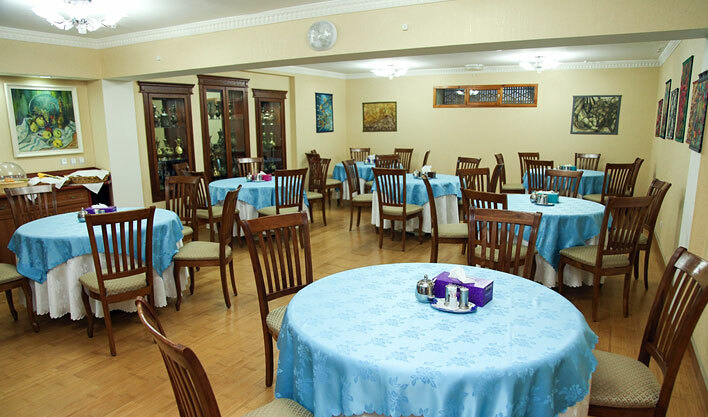 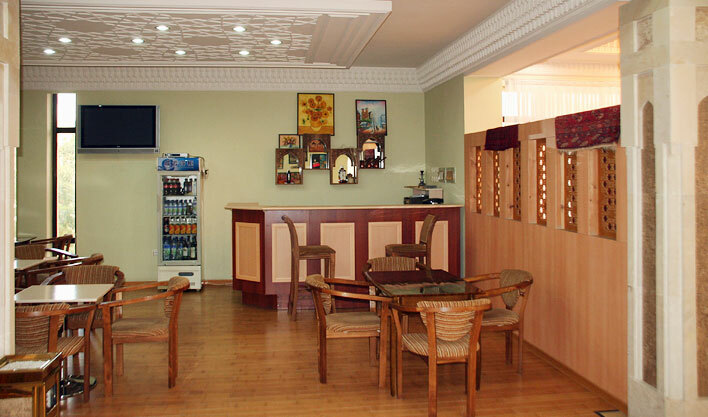 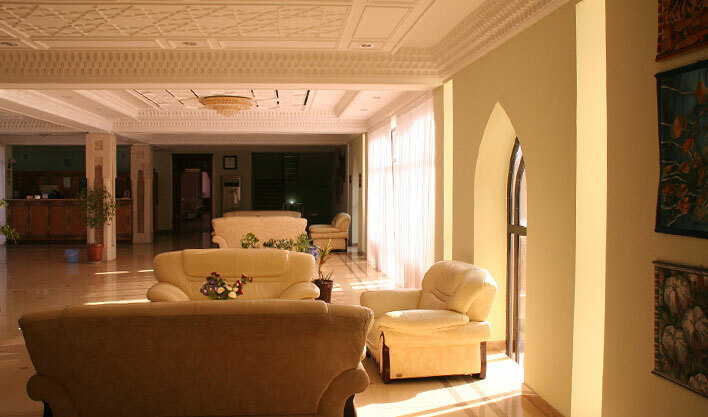 Hotel Omar Khayyam is situated in the very heart of Bukhara, in the city’s historical centre. 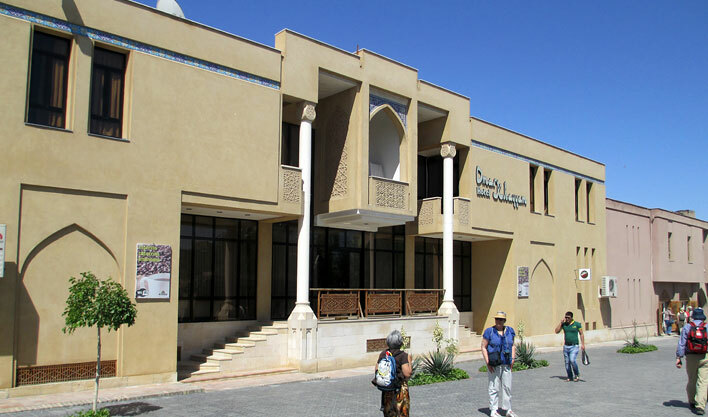 Its principal places of interest, such as the Kalan minaret, the Ulugbek madrasah, the famous domed trading centres, the Abdulazizkhan madrasah and the legendary Labi-Khaus complex, lie within a few minute’s distance on foot from the hotel, which makes it possible to begin an excursion right behind the threshold. 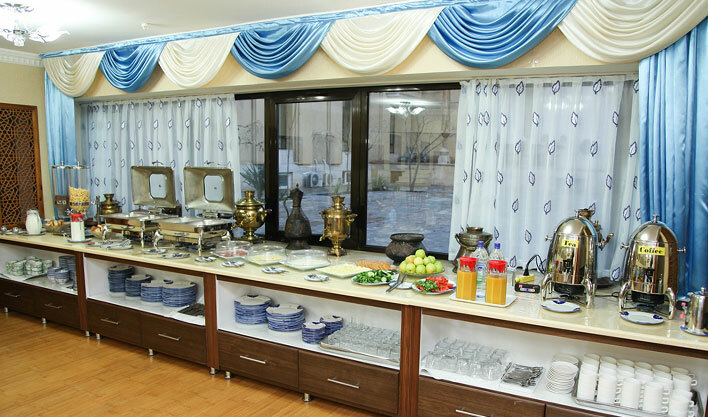 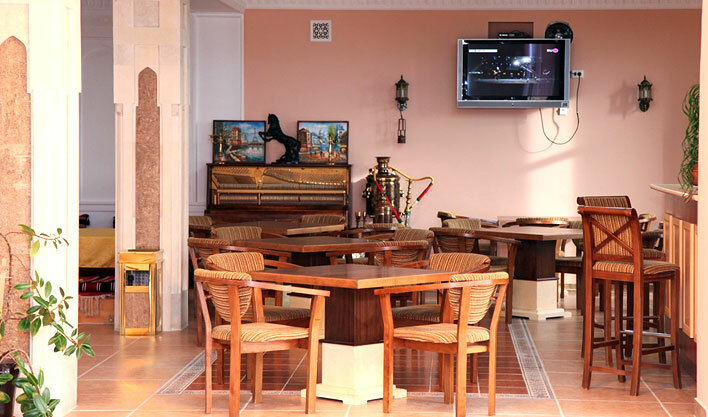 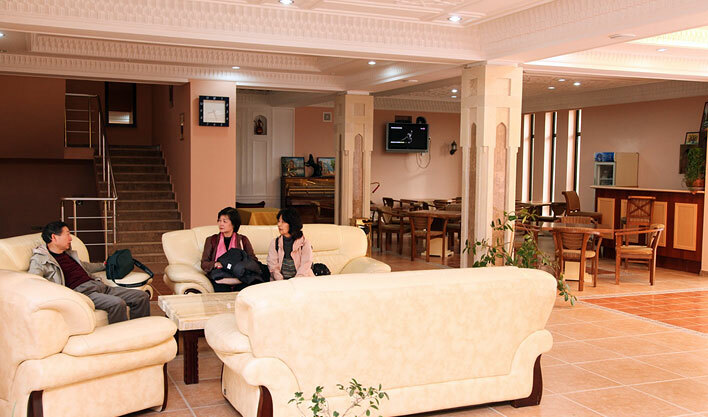 The professionalism of the hotel staff, who demonstrate all the subtleties of the Uzbek hospitality and offer international-quality service, is also very important for the hotel’s guests. 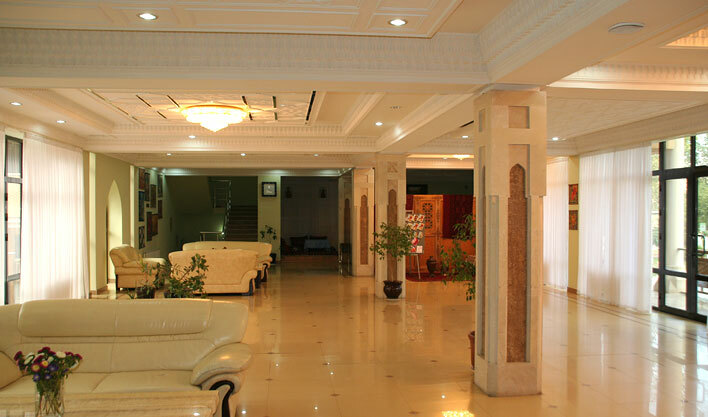 The two-storey hotel building consists of 22 rooms. 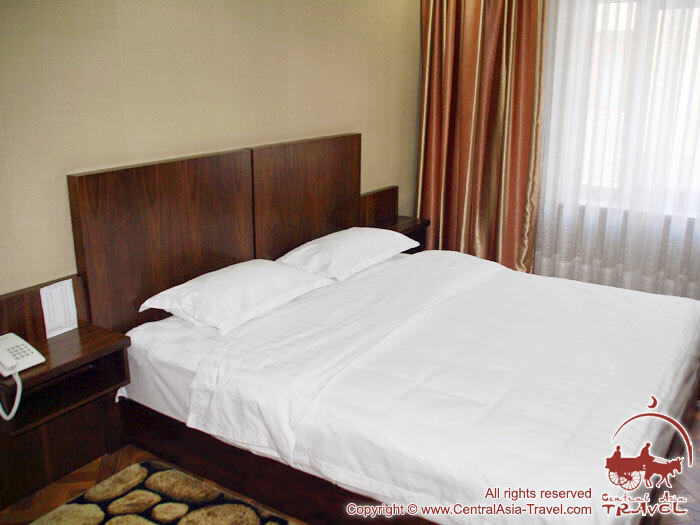 - Check in: after 12:00 AM (noon).